We believe it is our PURPOSE</strong > to INSPIRE and EMPOWER each of our students to DO and BE their PERSONAL BEST every day. Imagine your son or daughter as the strong, respectful and confident young person you want them to be. Imagine your child with the smarts to make the right choices, the discipline to set and meet goals, the determination to overcome the most difficult challenges, and the confidence to resist peer pressure. 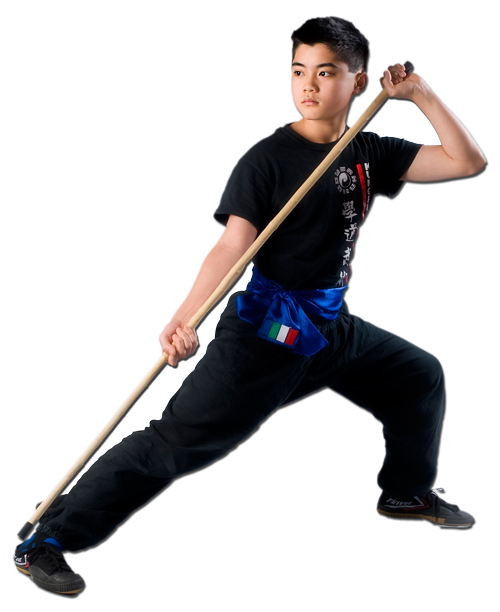 Designed especially for teens and pre-teens our classes keep kids excited, enthusiastic, fit and focused. Had a hard time staying awake during class? They are constantly having to find ways to stay awake, half way through class they find themselves dozing off. Felt the need to protect themselves from bullies? Nothing seems to give them the tools they need to feel confident that they could protect themselves? Stress Levels from school impacting other areas of life? They‘re banging their head against the wall, major projects are due at school, stress levels through the roof and they can’t seem to find the solution. Ever been there? Low Self Esteem? Maybe their clothes don’t fit the way they want them to, or they feel like they just can’t get a fair shake. Perhaps they feel like they don’t have any friends or like they just “Don’t fit in”. Trust me, THEY’RE NOT ALONE. Kung Fu is the oldest, one of the most popular martial arts in the world. But…. what if I told you that not every Martial Arts academy is created equal. Sure, you might find a school with an instructor with high accolades in competition but does that make them a great instructor. Sure, you might find a school with a huge name attached to it, but does that person teach there? There are so many factors that go into finding the martial arts school for you, the question is, where do you start, better yet what are you looking for? People from all walks of life train Kung Fu with us and love it. Teens, Moms, Dads, Athletes and Hobbyists, each have different goals and reasons for training, but they all get the results they are looking for. We’ve put together one of the most extensive coaching teams possible, and thats just the tip of the ice berg. Teens, Has This Ever Happened to You? Perhaps you’ve walked into an martial arts class and left feeling you were just “there” and didn’t really fit in. Perhaps you’ve never stepped foot in a martial arts school and the thought of practicing with someone so much bigger and stronger than you frightens you. The beauty of Kung Fu is that it is catered for the smaller person to be able to defeat their giants. Your giants can be a person, an emotion, stress, and so much more. From the minute you walk in our doors, you apart of our family, not just another body in the class. Our instructors and staff are dedicated to helping you reach your goals and puts your success before theirs. Our Teens Kung Fu program offers you a community to help you live your best life through self-discipline, self-confidence and self-respect. Whether you’re a Teen, or you’re a parent looking for a great structured program for your son or daughter, you’ve come to the right place. Find out why so many people trust us and see how we provide excellent martial arts training for all. 6 MAJOR Benefits of Kung Fu! Studies show that teens who are active have less stress, burn more calories on a daily basis, and live a healthier lifestyle. Most people buy gym memberships hoping to get in shape and lose those few extra pounds. But over time, they suffer from what is called “gym boredom” Lifting weights and doing the same thing over and over isn’t challenging nor motivating. Kung Fu however is a total body experience with a testing muscle workout giving you the results you’ve been searching for. Burn over 800+ calories a hour with this amazing workout and watch those extra pounds melt away. Kung Fu has been proven to be one of the most effective Self Defense systems on the planet. Size does not matter, the smaller person can easily defend themselves and defeat a much larger attacker with ease. However, the self defense that is learned is not only useful, but extremely practical! 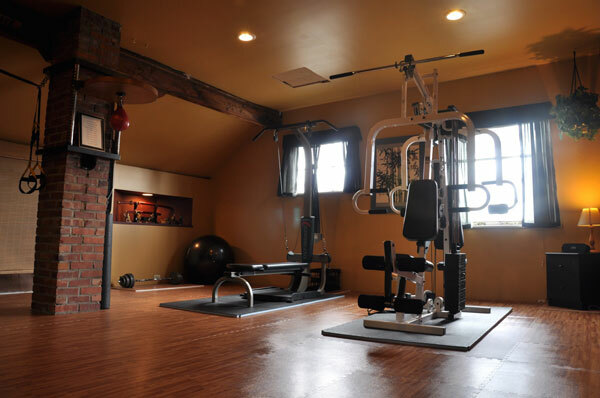 It is very important for people to understand why they are doing certain moves and have a general knowledge of the body mechanics that are being utilized through out their training. Not only will you leave having had one of the BEST workouts of your life, you’ll know that you now have the tools necessary to keep yourself safe and be confident that you can do so. The biggest benefit of Martial Arts is that the workouts target EVERY MUSCLE IN YOUR BODY! By utilizing various movements, upper and lower body combinations, it forces you to engage all of your muscles, resulting in a strong core, toned glutes, rock solid arms, and that physique you’ve been searching for. Martial Arts, like any form of exercise, releases endorphins into your bloodstream that act as “mood boosters” and provides a de-stress hormone into your body. Practicing Kung Fu is invigorating and a brilliant medium to relieve built up stress and tension over time. Not only will you feel refreshed and reinvigorated after class, you’ll have a blast doing it! Exercise increases Energy Levels, something that most Teens could use. Improvements in Productivity come with enhanced energy levels, now you are more likely to be alert and get things done efficiently. Most forms of exercise don’t necessarily promote great hand eye coordination. Lift this, press that, push this, pull that, those are basic movements that we do on a daily basis. By utilizing your entire body through various techniques, your not only toning your body but your improving your balance and coordination. 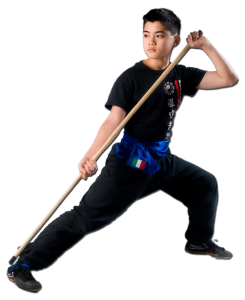 Reflexes are heightened and sharpened throughout each lesson and roll. Aside from increased coordination, the constant movement helps circulate your blood through out your body and provide you with feeling better all over. 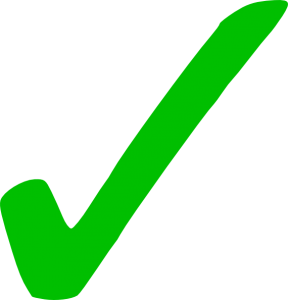 Our team of Instructors is dedicated to your success and are focused on helping you achieve your goals. With decades of martial arts experience, you will not go wrong with our Kung Fu program. Family Atmosphere – Feel apart of a family. We are not a “fight” gym or a “gym” at that, we are a family. You can only go so far by yourself, but with the support of your family, sky is the limit. 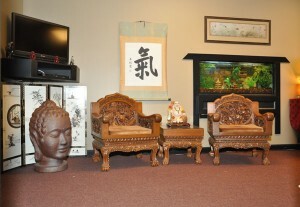 No one sits on the bench at Kung Fu Northwest. Classes for Everyone – With busy work schedules, sometimes finding the right class can be a task in itself. We offer programs and classes for the ENTIRE FAMILY! Proven Track Record: Systems that work!